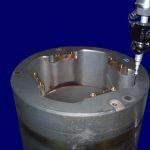 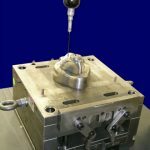 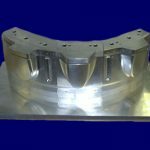 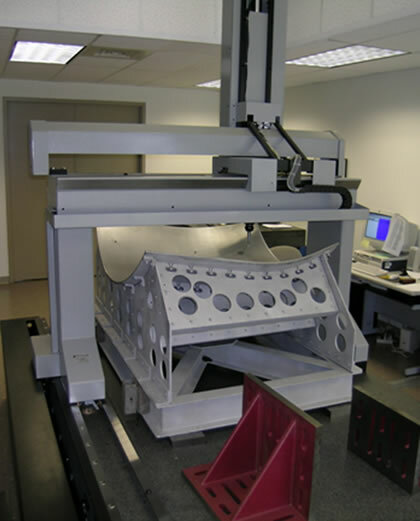 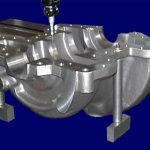 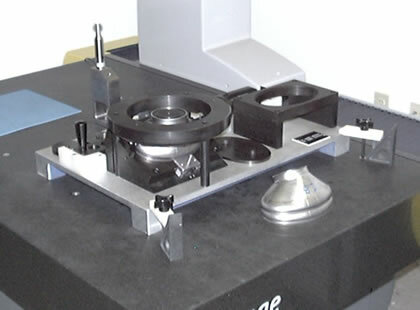 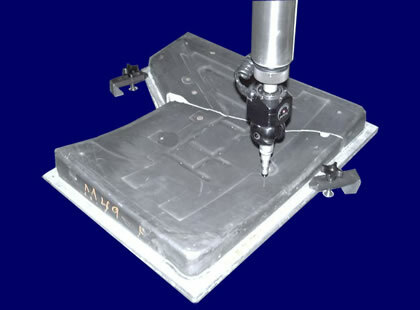 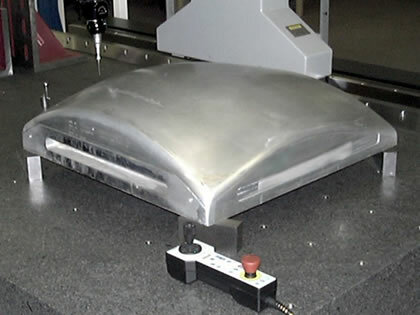 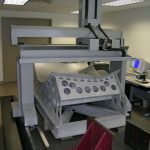 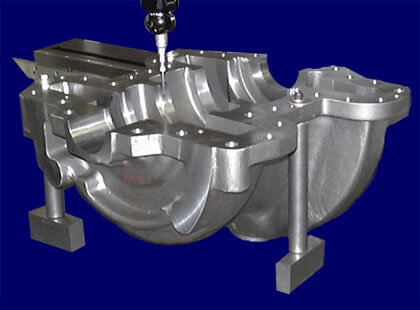 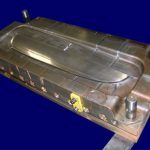 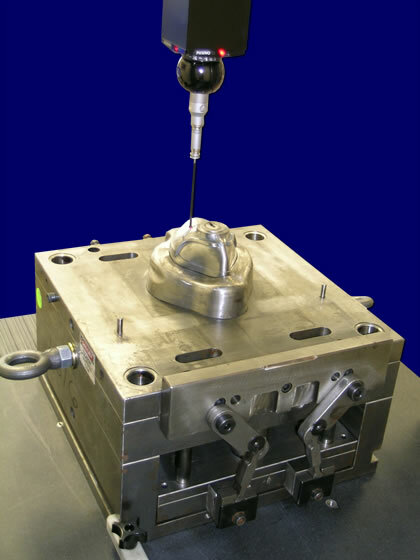 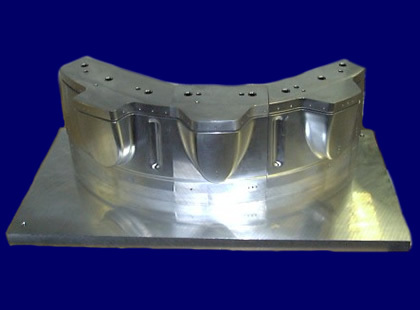 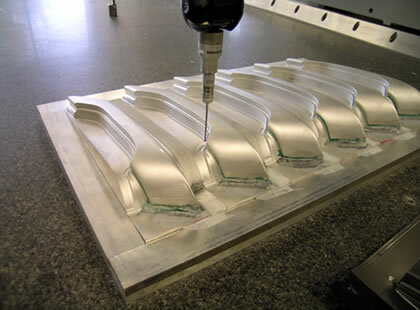 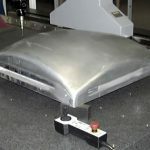 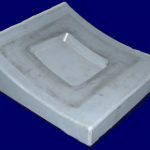 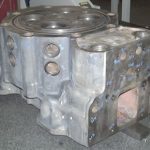 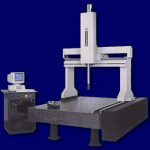 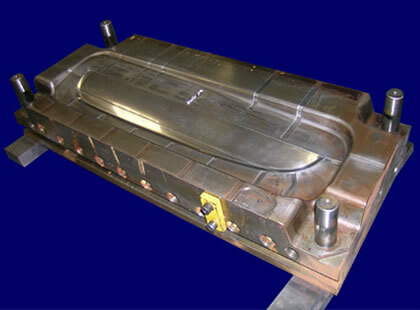 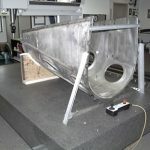 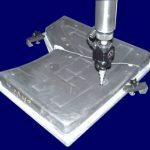 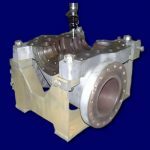 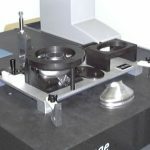 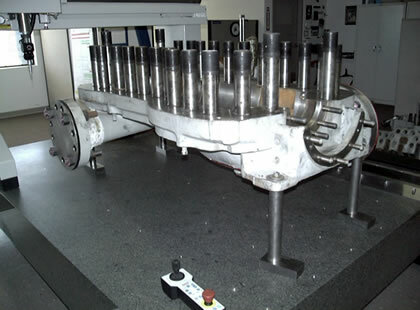 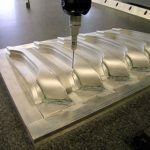 Through the use of our specialized measuring equipment listed below, Tooling Technologies offers a unique service to accurately create detailed three-dimensional drawings and models from digitized part data. 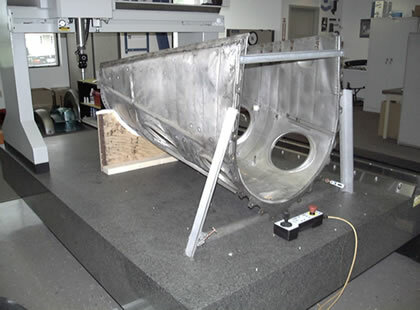 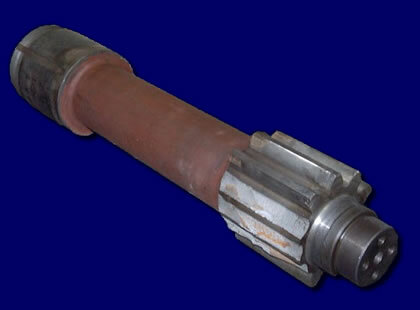 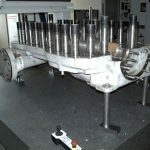 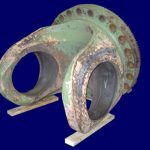 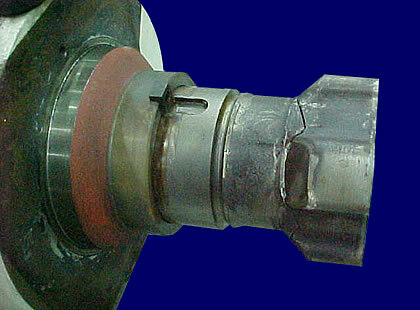 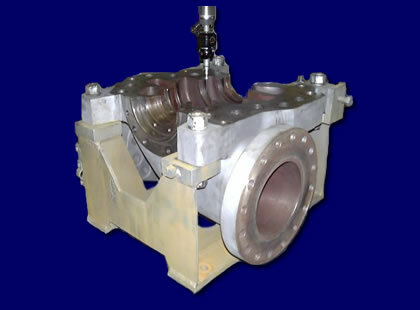 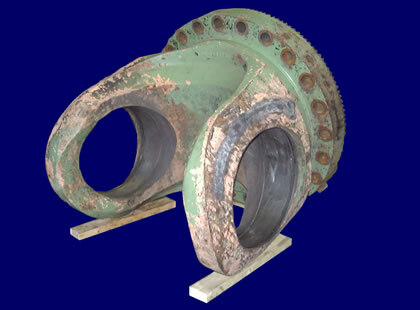 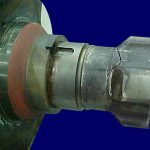 The original part could be anything from an aircraft structural part to a production machine. 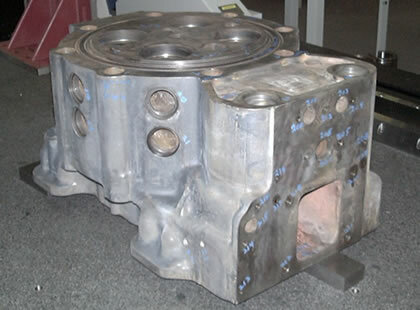 Size can vary from as small as a dental pick to larger than a motorcycle die or a locomotive. 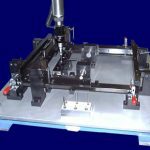 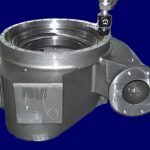 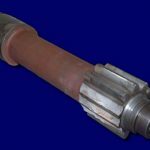 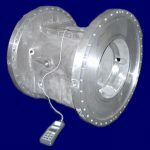 Additionally, all digitally extrapolated data can be applied to PC DIMS or any of our software packages, i.e., PRO E, Unigraphics, Solidworks, etc. 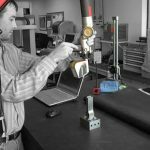 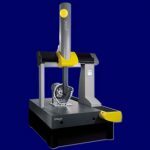 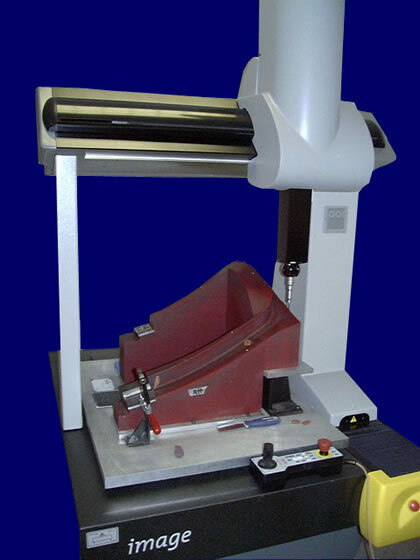 • Brunson optical jig transits, levels and scales with portable stands have standard measurement accuracies of .001 inch over seventeen feet. 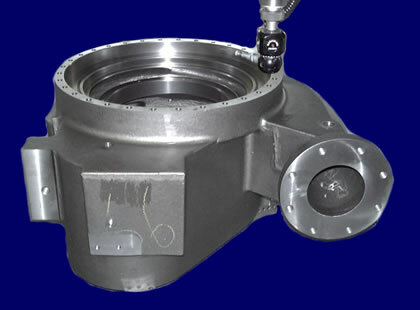 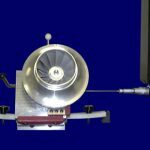 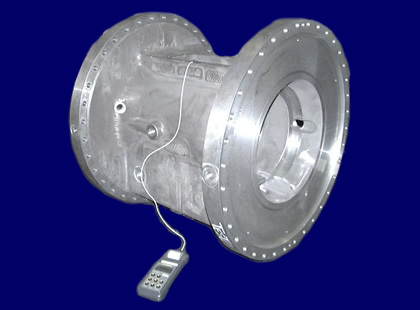 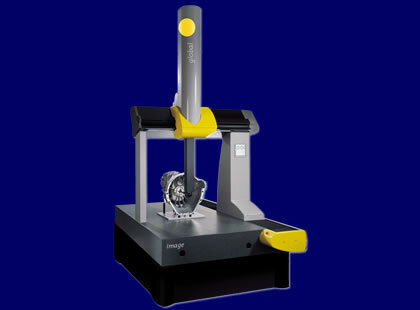 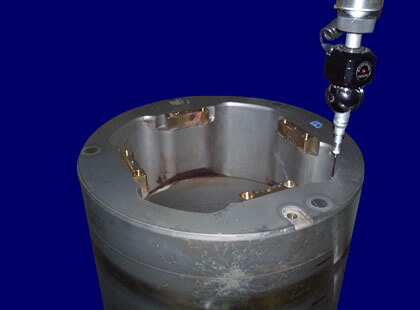 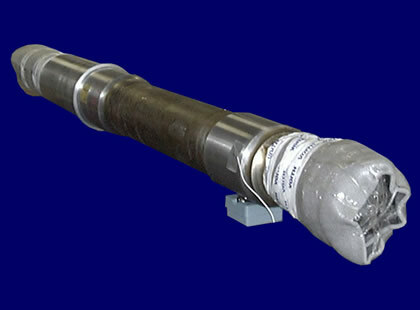 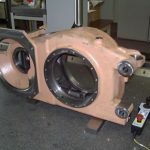 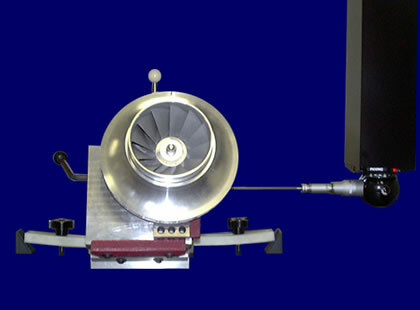 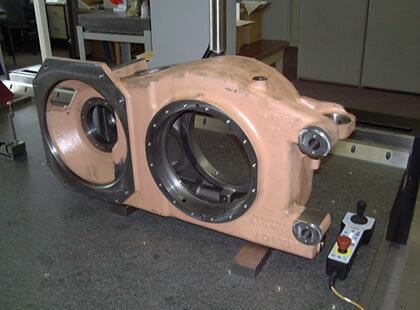 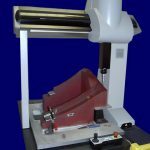 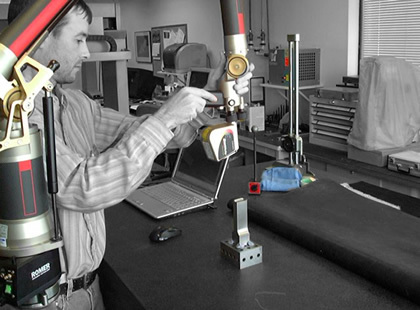 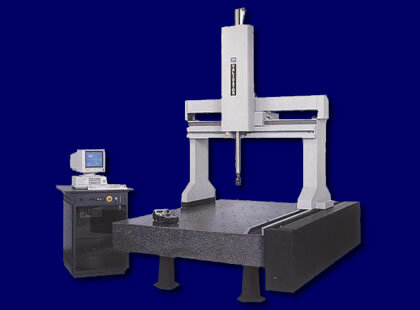 • Portable Romer Arm with 60″ measurement radius. 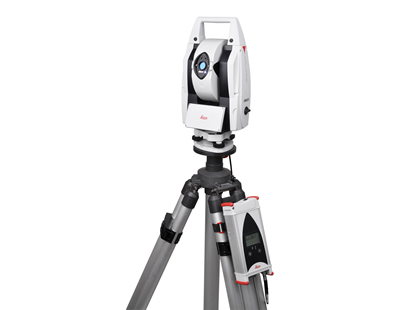 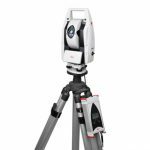 The system also incorporates the latest in laser scanning technology. 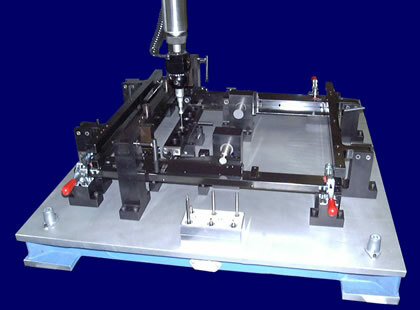 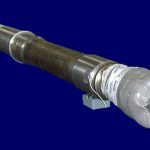 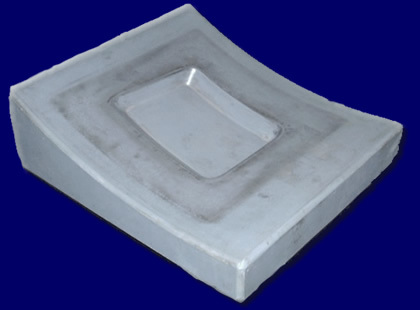 • 48″ x 72″ surface plate, height sets, comparator, ball bars, gage blocks, gage pins, etc.